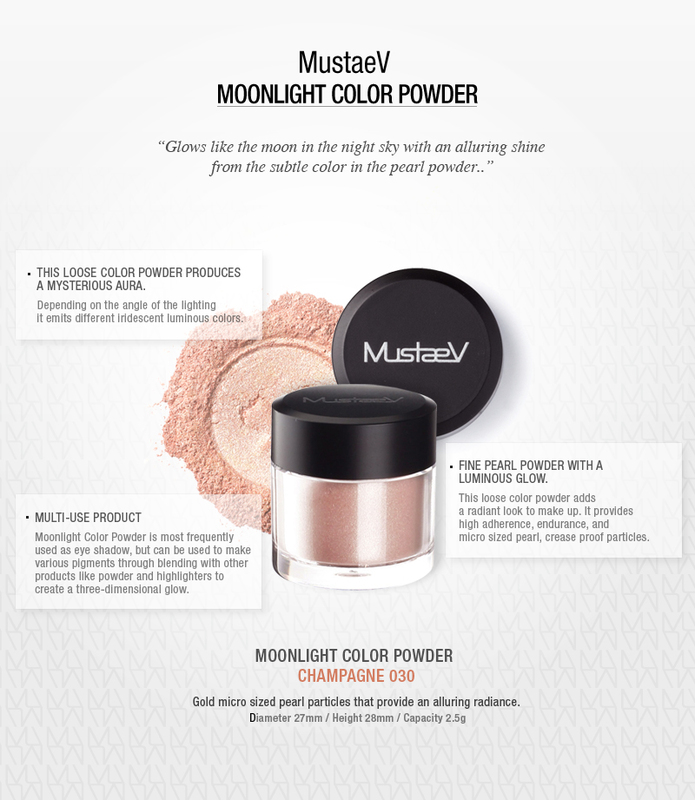 A sparkling and colorful, gold glitter power for a luminous finish. The loose powder provides a high adherence, and the micro sized particles have a long endurance. 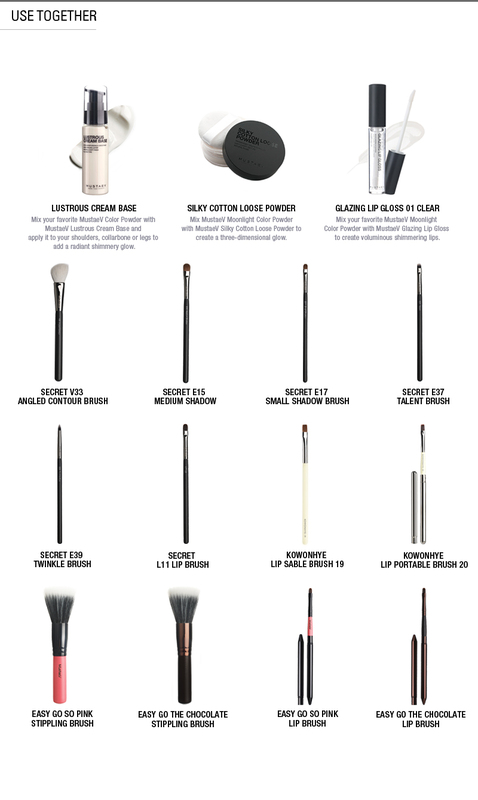 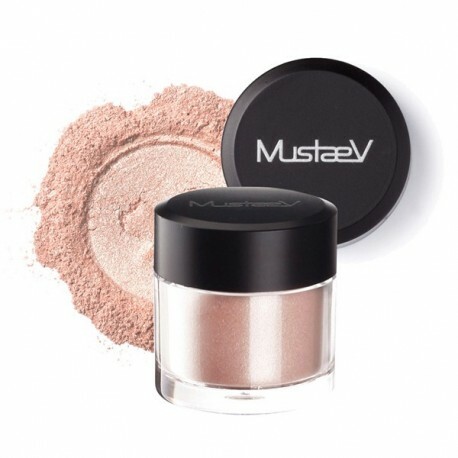 The product is versatile and can be used as eye shadow, as well as it can be mixed in lotion, lip gloss or nail polish to add a lustrous shimmer. A sparkling and colorful, white glitter powder for a luminous finish. 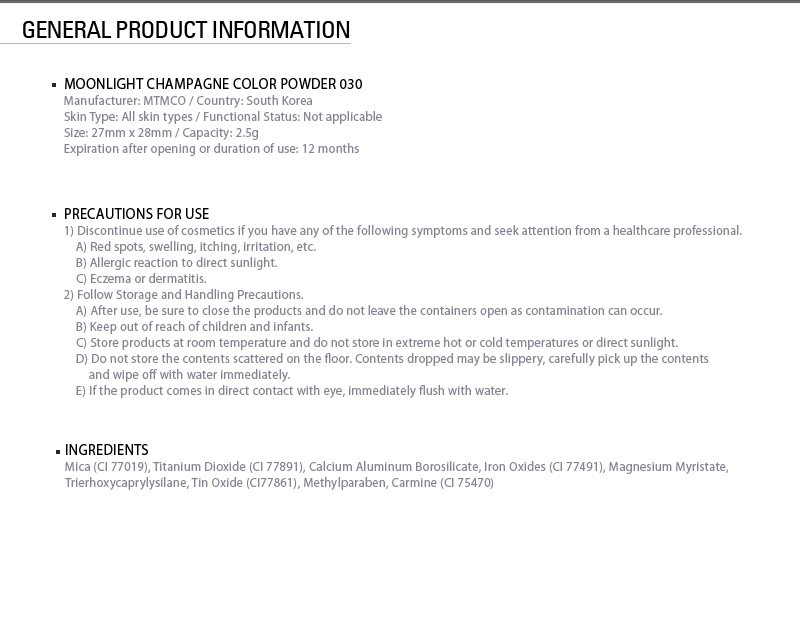 The loose powder provides a high adherence, and the micro sized particles have a long endurance. 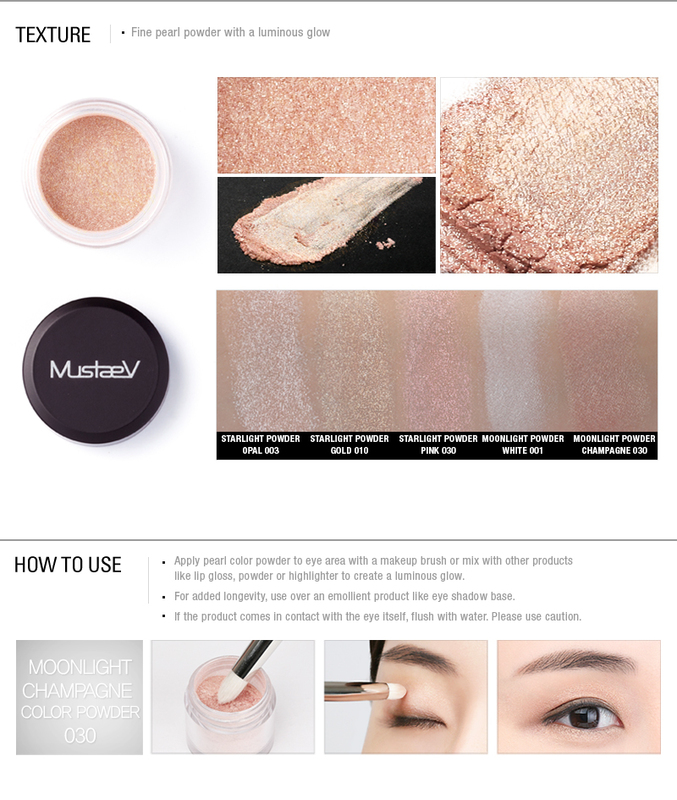 The product is versatile and can be used as eye shadow, as well as it can be mixed in lotion, lip gloss or nail polish to add a lustrous shimmer. A sparkling and colorful, pink glitter powder, for a luminous finish. 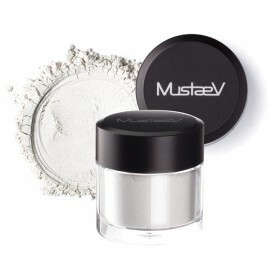 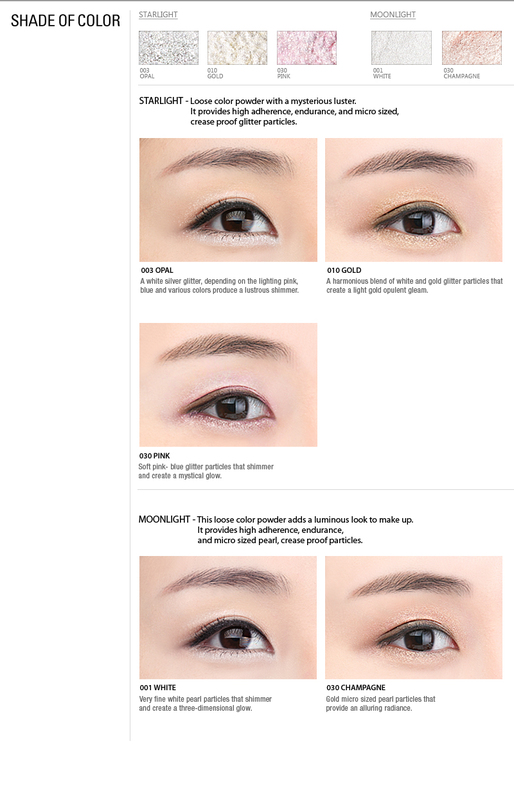 The loose powder provides a high adherence, and the micro sized particles have a long endurance. 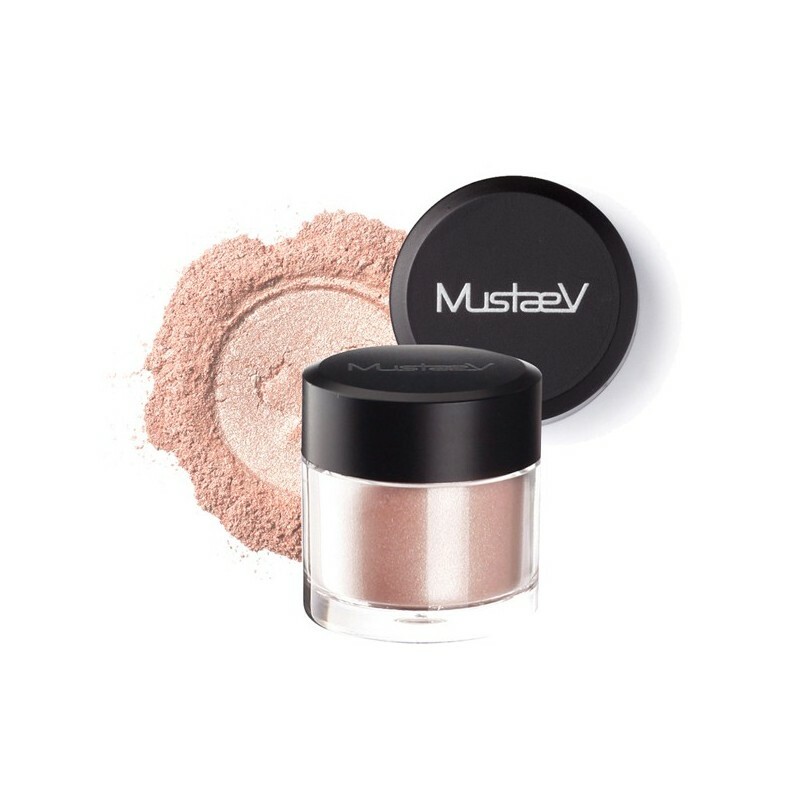 The product is versatile and can be used as eye shadow, as well as it can be mixed in lotion, lip gloss or nail polish to add a lustrous shimmer.